Coffee tastes best if the beans are ground fresh before they are brewed. 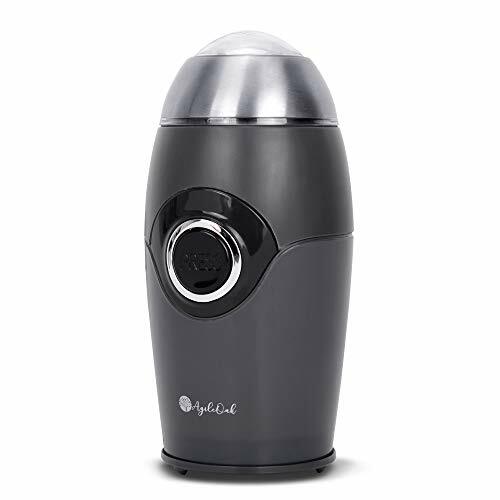 There is a wide variety of coffee bean grinders available on the market, so consumers have a large selection of affordable options to choose from. 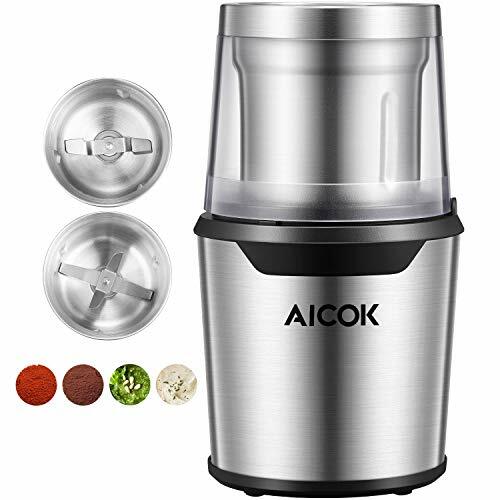 Unfortunately, these options can range anywhere from $20 to $100 depending on how fancy the grinder is. 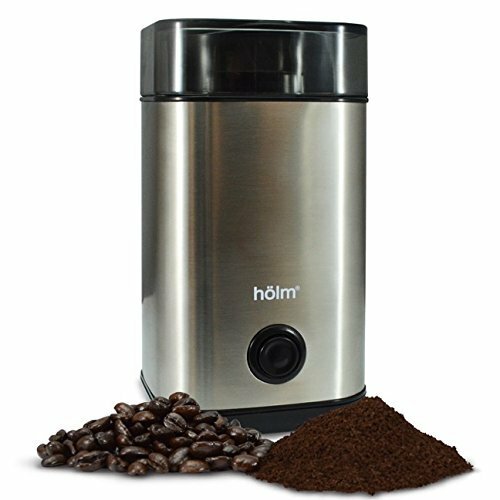 At Holm, we wanted to provide a coffee grinder that makes ground coffee affordably and reliably. 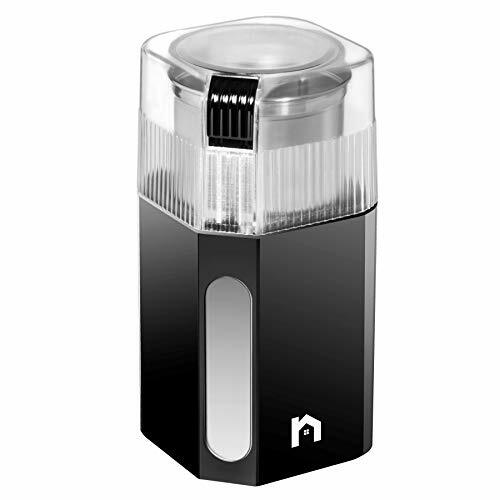 No one wants to start making their beloved coffee only to realize that their grinder is out of order! We’re coffee lovers too, and we wouldn’t wish that kind of suffering on anyone.